TKB has been selected for a 17,500-SF build-out of interdisciplinary space to facilitate the College of Engineering’s computer-based research. Comprised of offices and labs, the program calls for collaborative spaces that foster interaction, and are agile enough to allow for mobile and virtual work. 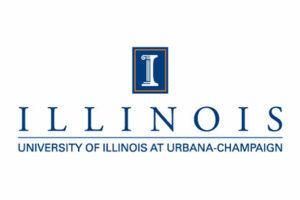 The project is TKB’s fourth engagement on the University’s Urbana-Champaign campus.